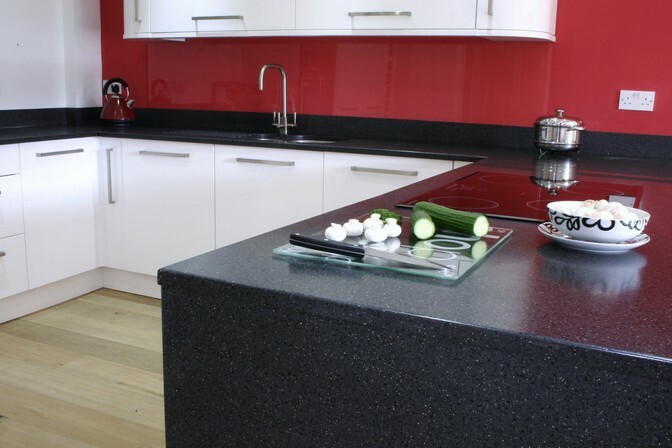 Mistral kitchen worktops are made of out enhanced acrylic solid surface material, a durable and highly workable material. 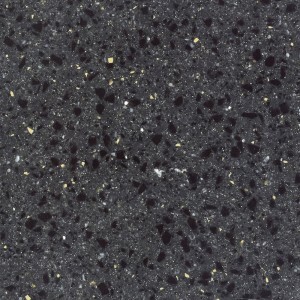 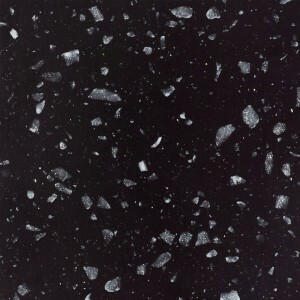 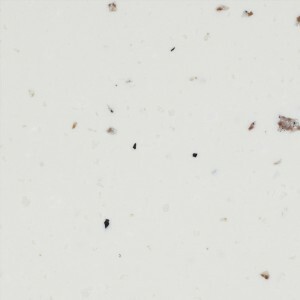 Its composition has been developed specifically for kitchen worktops, so it provides a kitchen worktop surface that is chemical, fire and impact resistant. 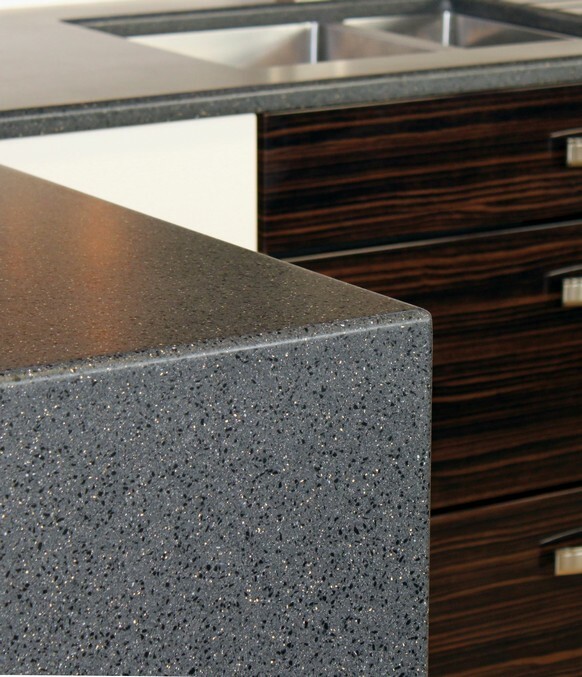 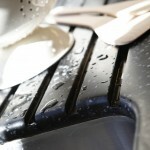 Mistral worktops are also non-porous and have the ability to be inconspicuously and seamlessly jointed. 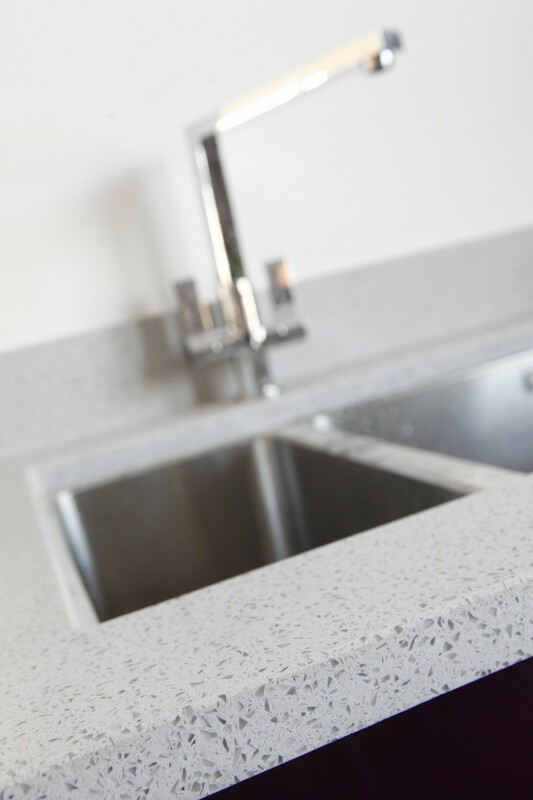 Mistral kitchen worktops performance is not compromised by the use of a wood substrate as it is composed entirely of solid surface material. 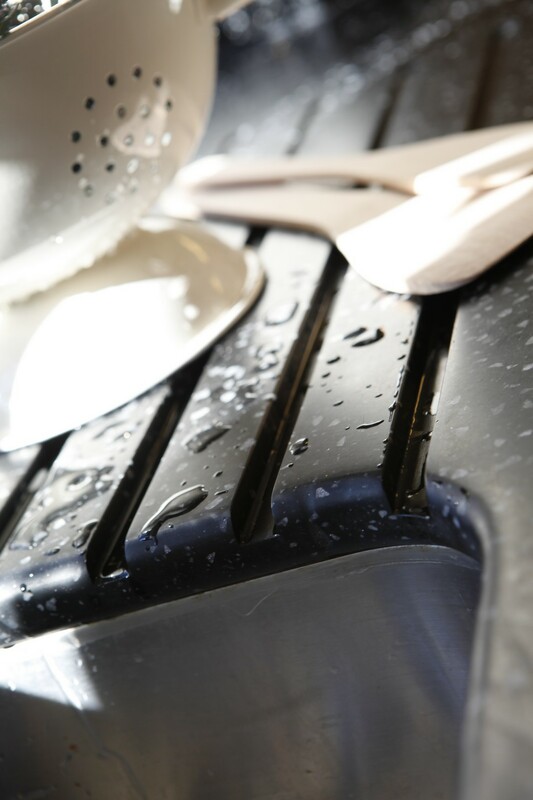 This eliminates any risk of water ingress which can affect the structural integrity of substrate-based worktops.  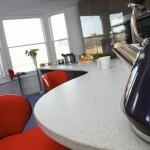 View full range of Mistral worktop colour and order online. 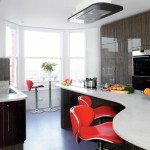 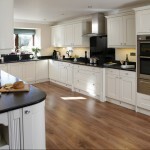 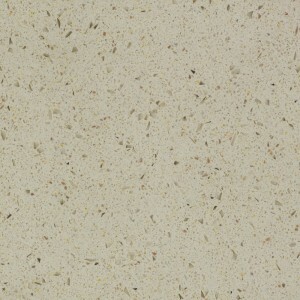 Mistral is great product for kitchen fitters as it only requires cutting to size. 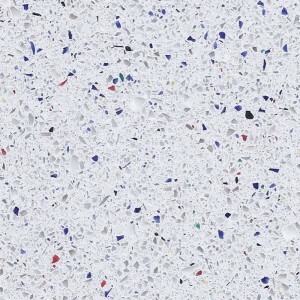 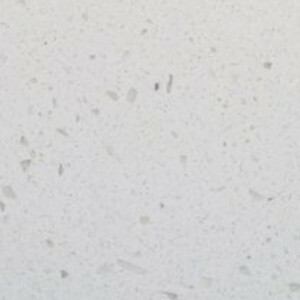 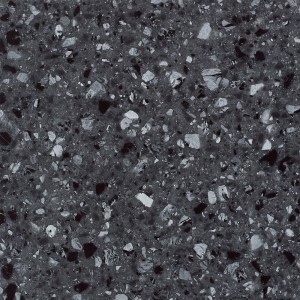 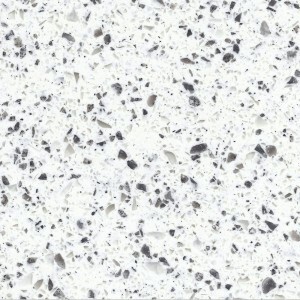 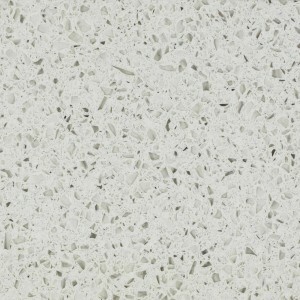 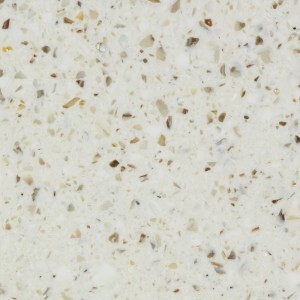 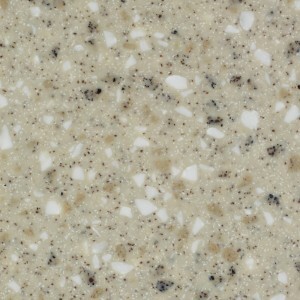 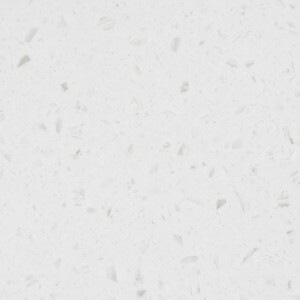 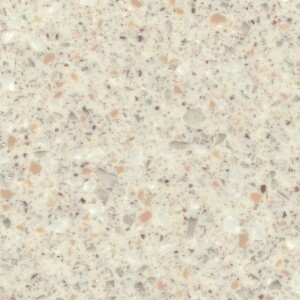 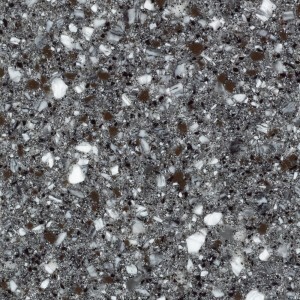 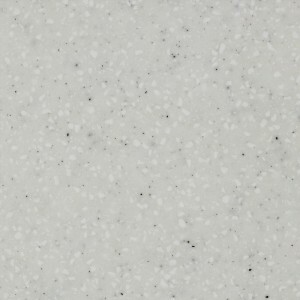 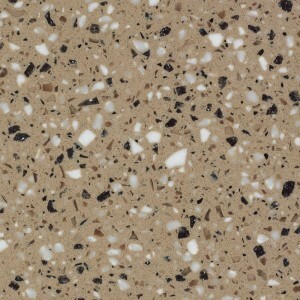 Most commonly used Mistral worktop sheet is 3010 x 625 x 25. 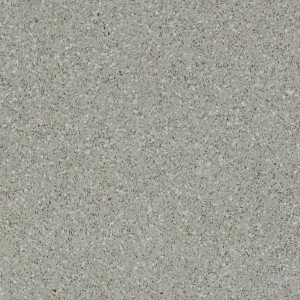 There are also 2800 x 670 x 25 and 2000 x 900 x 25 sheets. 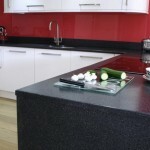 Panels can be used to create upstands, window cills, plinths or splashbacks. 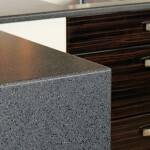 We can supply you with 150mm, 100mm and 75mm upstands. 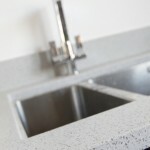 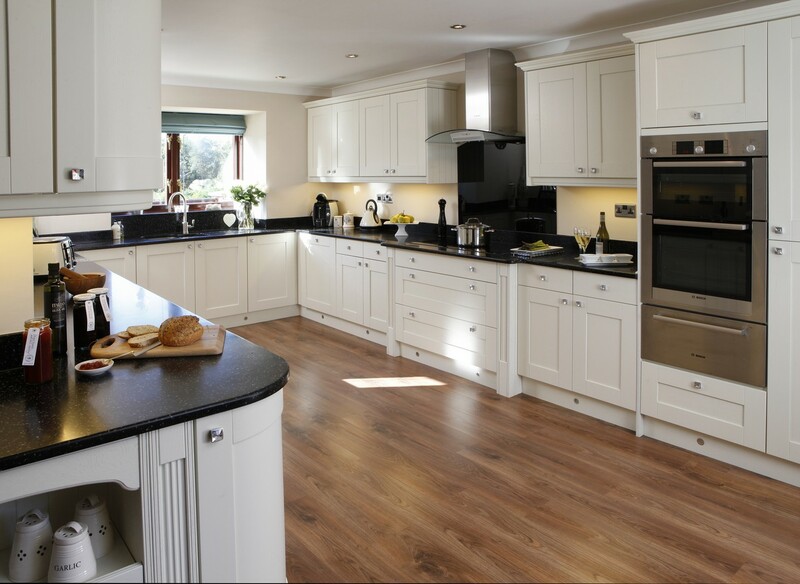 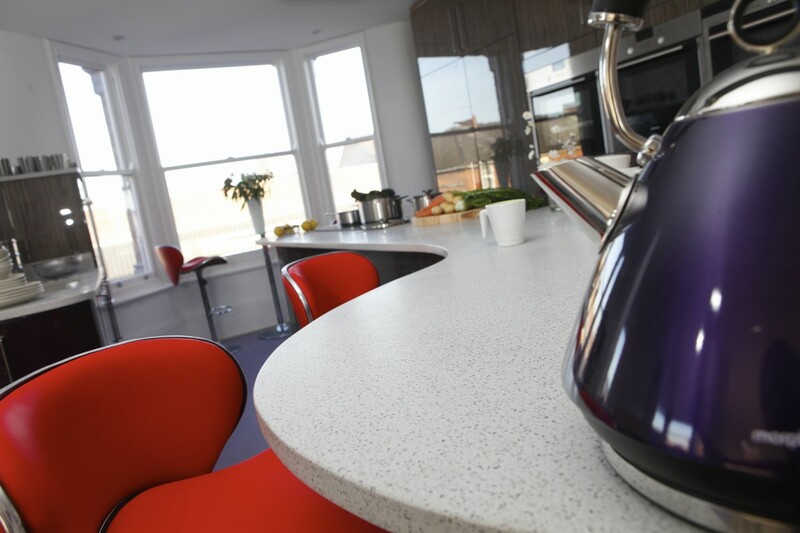 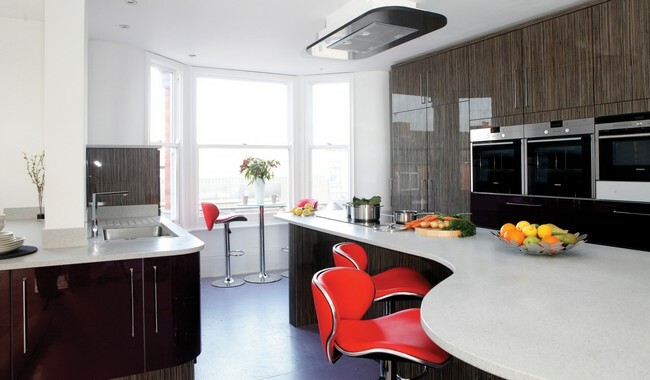 We provide full Mistral installations and fabrications service for Mistral worktops.